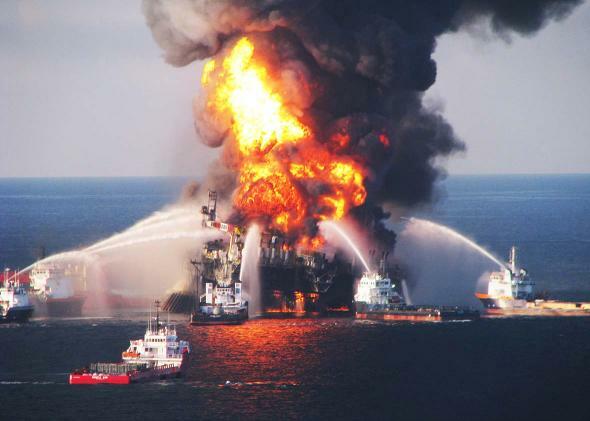 via Clean Technica – Steve Hanley – Researchers at the University of Southern Mississippi have studied the microbes found on several shipwrecks in the vicinity of the Deepwater Horizon, the oil rig in the Gulf of Mexico that exploded in 2010, killing 11 workers and spewing an estimated 4 million barrels of crude oil into the Gulf. Their research, published June 28 in the journal Scientific Reports, claims the oil residue has caused fundamental changes in those microbes, which play an important role in carbon dioxide absorption by the oceans and are essential building blocks in the food chain for marine life. KIM Jong-un faces the collapse of his kingdom as North Korea grinds to a halt without Chinese fuel. It appears President Trump’s remarks about the lack of progress made by China in pressuring North Korea has worked. 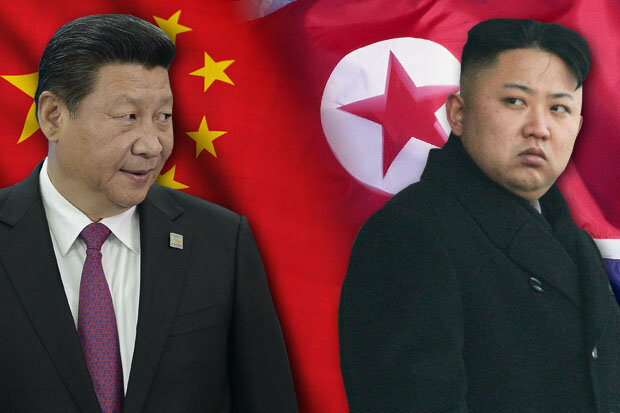 Reuters reports that CNPC – the main supplier of diesel and gasoline to North Korea – has halted sales,reportedly because the buyers could not pay. Qatar breaks with the “Federal Reserve Notes For Oil” Petro-Dollar System by offering Qatar oil in Chinese Yuan. China recently Shanghai-ed the gold pricing mechanism from the Crown Corporation Bankers in London by opening the first real non-fiat gold exchange in Shanghai. There are also moves by China and Russia to back their currencies with gold. 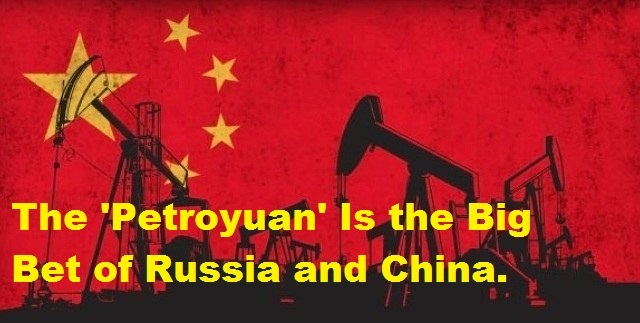 The oil for Yuan affects the whole region. Just like when Gadaffi decided to move to a gold-backed currency, Hillary’s email leaks show that NATO attacked Libya simply for going against the Rothschild Central Banks. Qatar opened the Middle East’s first centre for clearing transactions in the Chinese yuan on Tuesday, saying it would boost trade and investment between China and Gulf Arab economies. “The launch of the region’s first renminbi clearing center in Doha creates the necessary platform to realise the full potential of Qatar and the region’s trade relationship with China,” Qatar’s central bank governor Sheikh Abdullah bin Saud al-Thani said at a ceremony. Industrial and Commercial Bank of China’s (ICBC) Doha branch is the clearing bank for the centre, which intends to serve companies from around the Middle East.